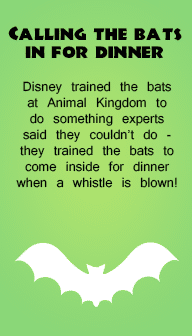 I've created a couple batches of business-card sized lunchbox notes containing Disney trivia. 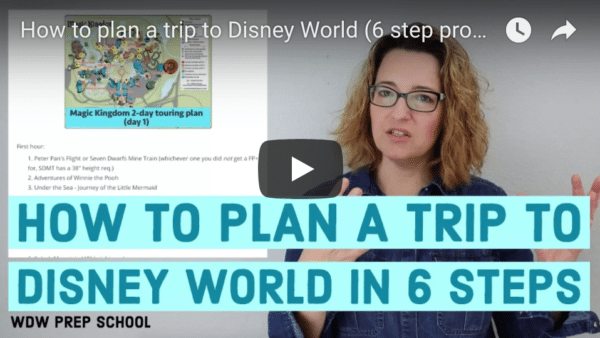 These would be fun to use for kids (or adults, I won't judge) who are headed to Disney World. Print them off, write a personal note on the back and surprise somebody in their lunchbox. And here are the notes in batch 2. Again, you gave us another fun thing to do as we wait for our trip. Thanks! Great idea! Any chance you’ll be making more of these cards? I’ve printed them off and will put one in my daughter’s lunch every week until we go to Disney. Unfortunately, these aren’t going to last that long and I’d love to have more of them. They are great! Came on over from the Capturing Magic podcast. Fun stuff you all talked about. I really like this idea, you have a great set of cards. 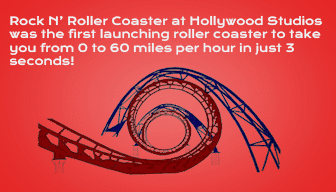 But, would you PLEASE make some for Disneyland?!?!? Welcome from the podcast! 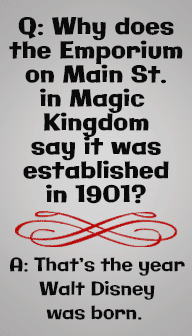 Maybe once this site expands to include Disneyland info, I will add content for Disneyland, but for now it’s just Disney World. Super fun and cool! Thanks! Fun idea, I will have to remember these the next time we go and stick them in my husbands lunches, he will get a kick out of it. 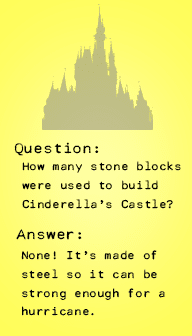 My family loves Disney, and these trivia cards are a big hit! I love to share interesting facts with my kids through their lunchbox — and it is a great way to let them know that I am thinking about them during the day. Please make more from time to time! We love them — and will have even more things to look for at our next DisneyWorld adventure! Okay, I’ve just found something to put in my lunch bag next week! These are awesome! Thanks Shannon! Really cute idea! I did a countdown chain last year and each day had trivia or a fun Disney activity to get us ready for our trip. I should have done something like this too, very fun! My daughter is in the 3rd grade this year and since her first year in school I’ve left lunch notes in her lunch. She’s a pretty picky eater so she takes it probably 3 times a week. She reminds me before she goes to bed to put a note in her lunch. These will be fun! Oh, these are just fantastic. I am always looking for interesting things to put in my daughter’s lunch box. She will just love these!! Thanks so much for sharing!